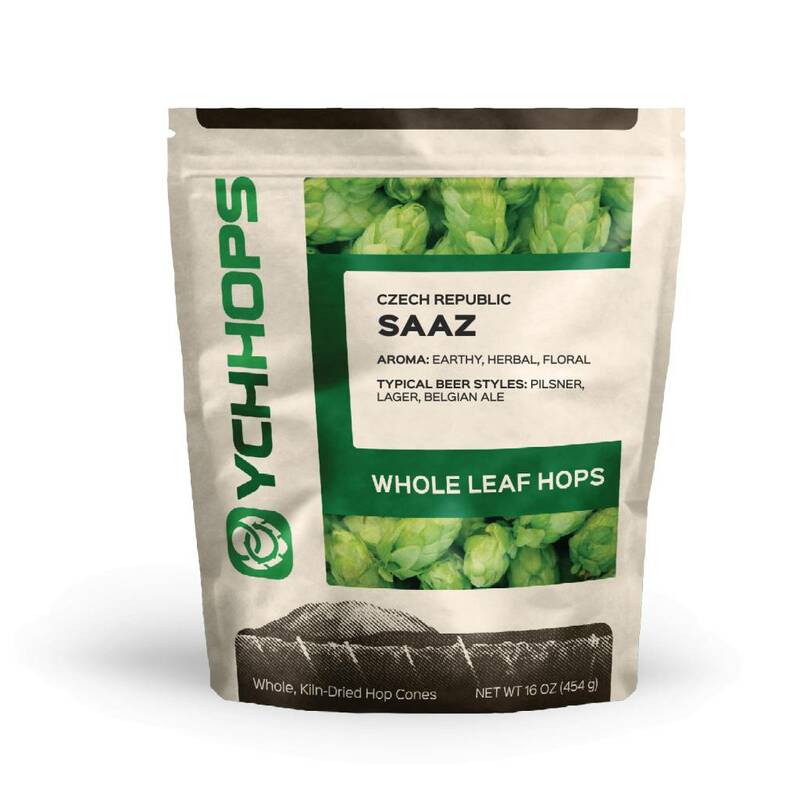 Czech Saaz is the classical noble aroma hop with long and strong traditions. It is associated with the renowned Pilsner lager. 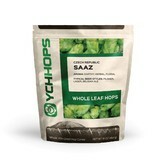 Other beer styles that typically use this hop include lagers, Belgian-style ales, lambics, and sometimes bitters.